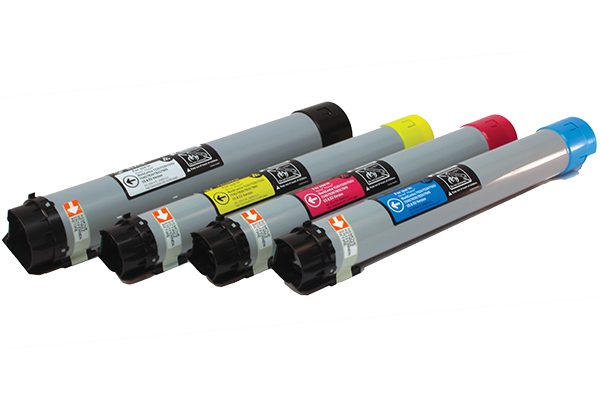 Xerox Alternative Toner from Polek & Polek | Industry Analysts, Inc.
Xerox* 006R01513, 006R01514, 006R01515, 006R01516 CMYK Toner from Polek & Polek! All Polek & Polek products are expected to meet or exceed the original manufacturer’s warranty specifications. This entry was posted in Polek & Polek and tagged cartridges, Polek & Polek, toner, xerox by IA Staff. Bookmark the permalink.